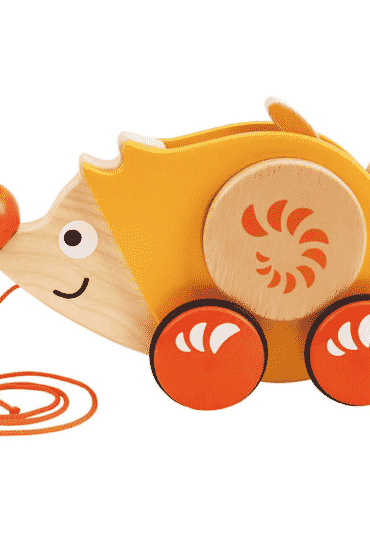 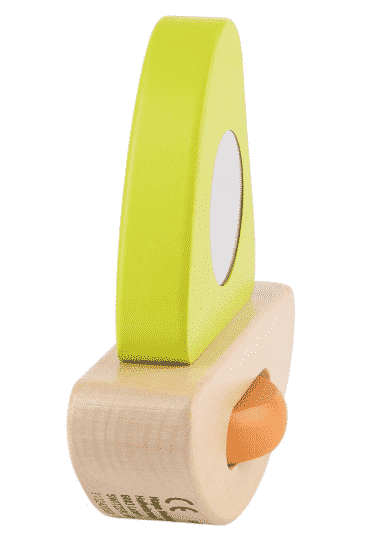 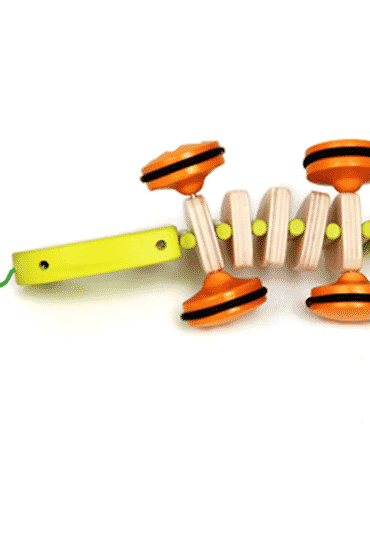 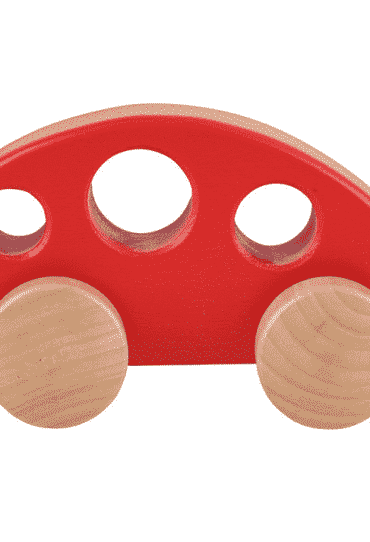 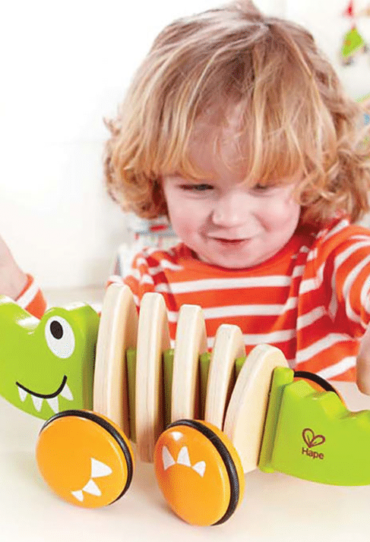 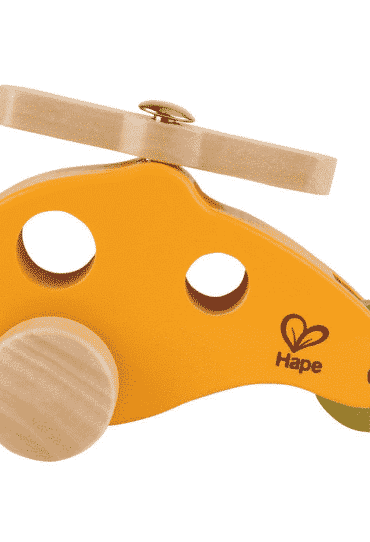 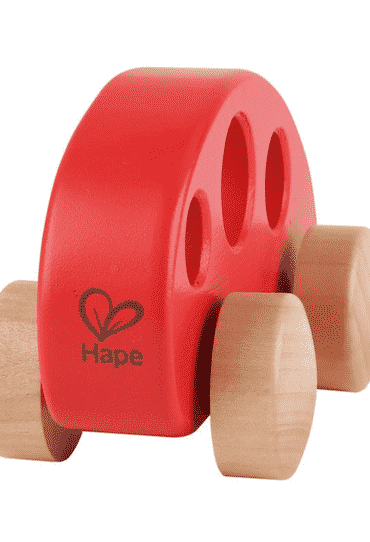 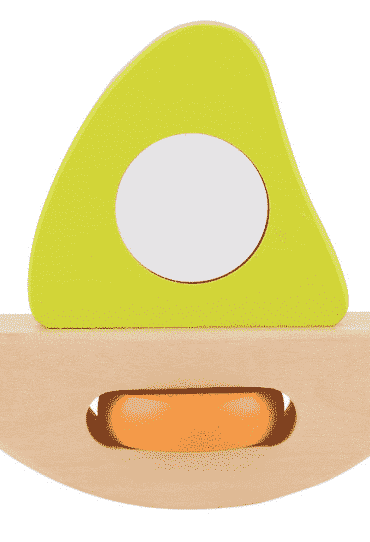 Our lovely Duck design creates this contemporary, sustainably sourced wooden pull along toy. 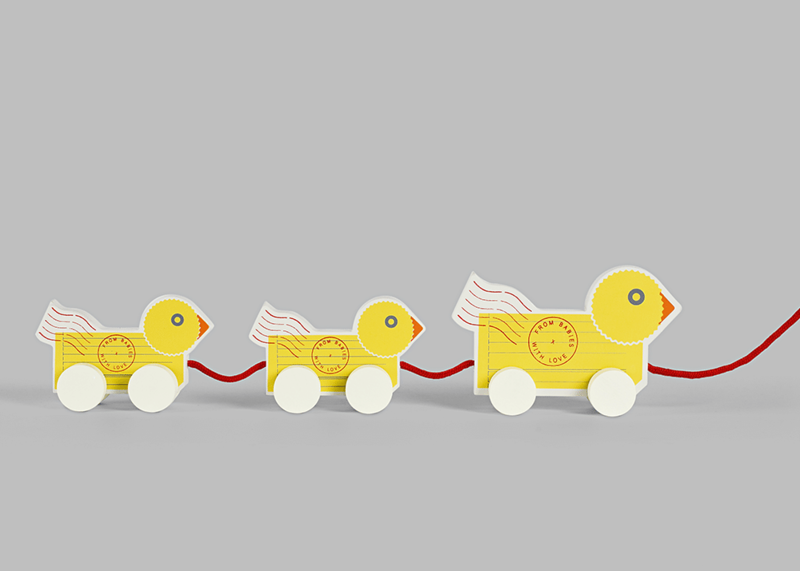 Match with our Duck greetings card and toddler t-shirt for a stylish gift. 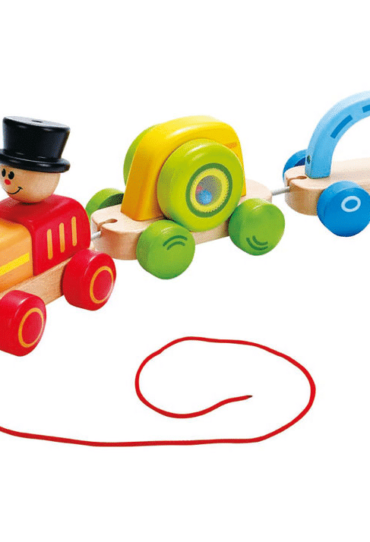 Made with wood from sustainable sources! 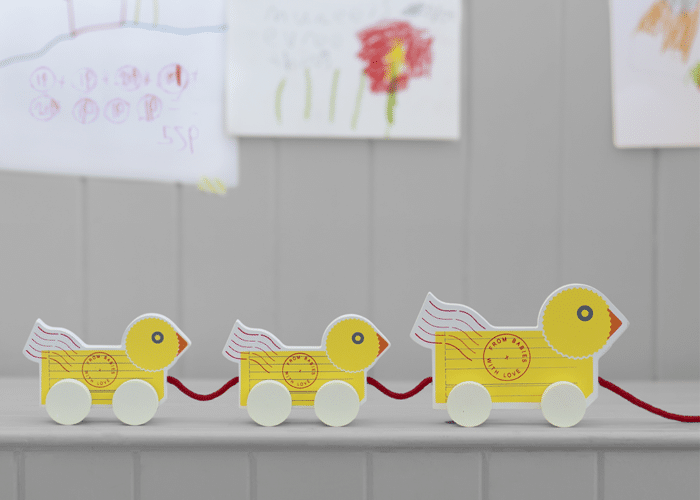 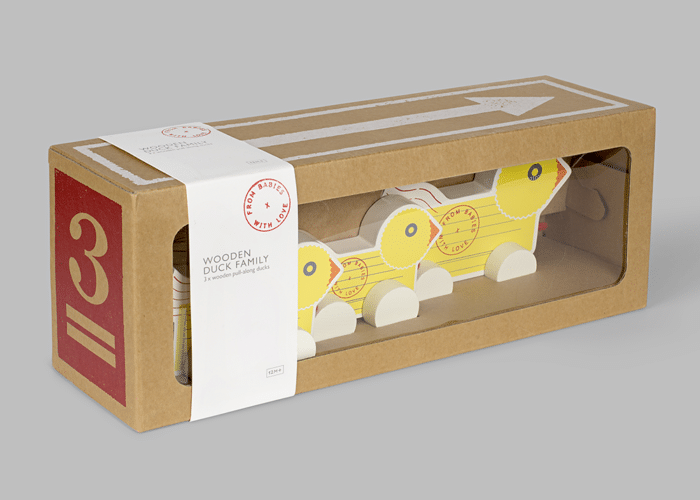 Our lovely Duck design creates this contemporary, sustainably sourced wooden duck family pull-along toy. 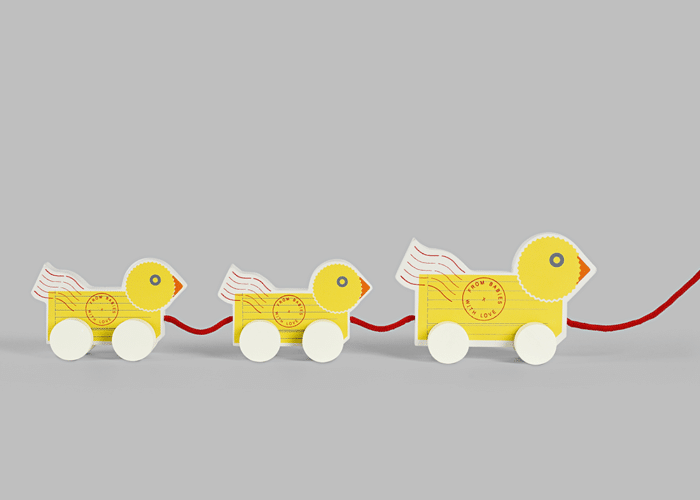 Match with our Duck greetings card and toddler t-shirt for a stylish gift. Made with wood from sustainable sources! 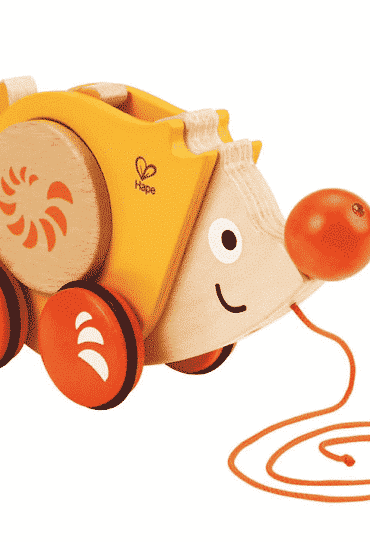 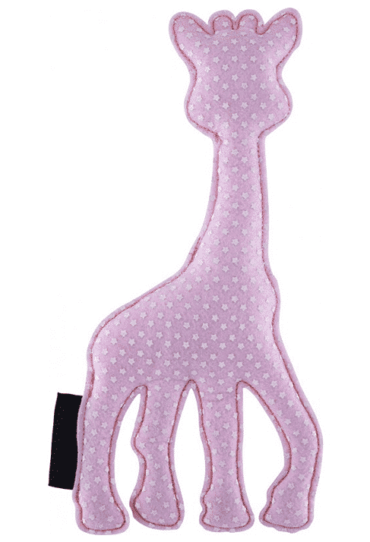 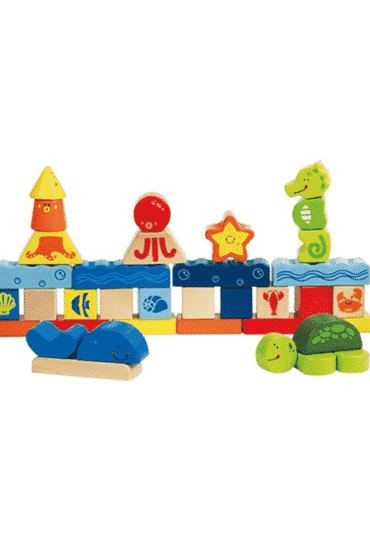 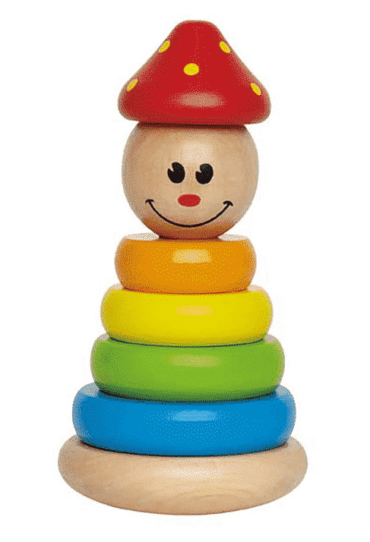 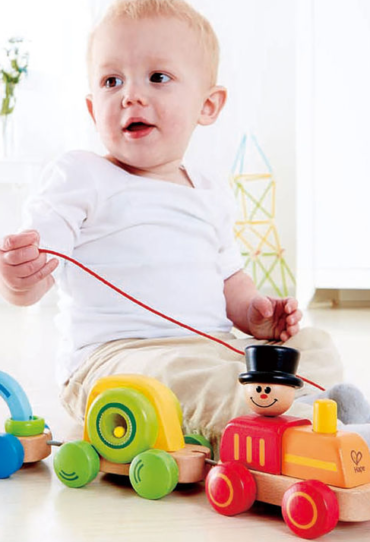 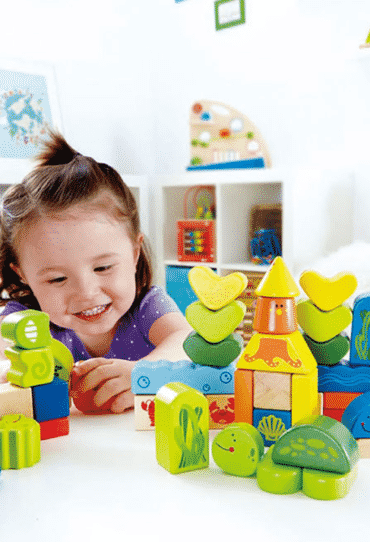 All our toys are crafted from sustainable sources and painted with non-hazadrous chemicals to ensure highest saftey standards and to provide you with long-lasting toys. 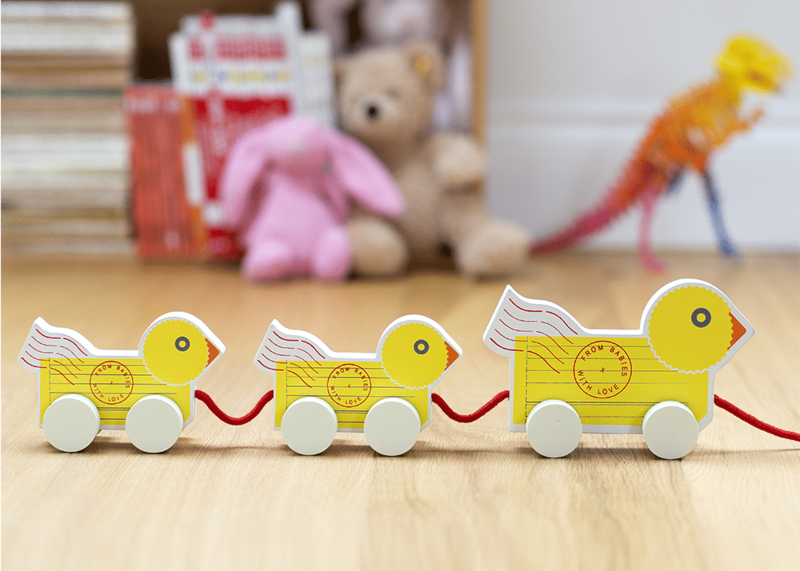 Your duck pull-along family is made to bring pleasure for more than one generation! 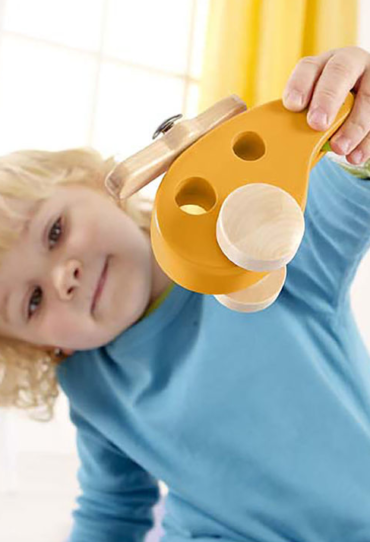 That’s pure fun. 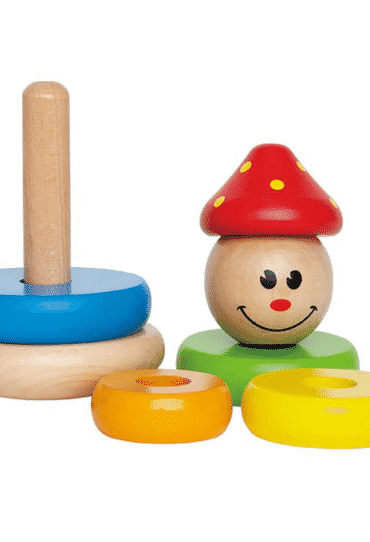 Eine tolle Idee – danke für die schnelle Lieferung.